One of Glastonbudgets premier acts, Mercury have played almost all but the very first GB and 2018. 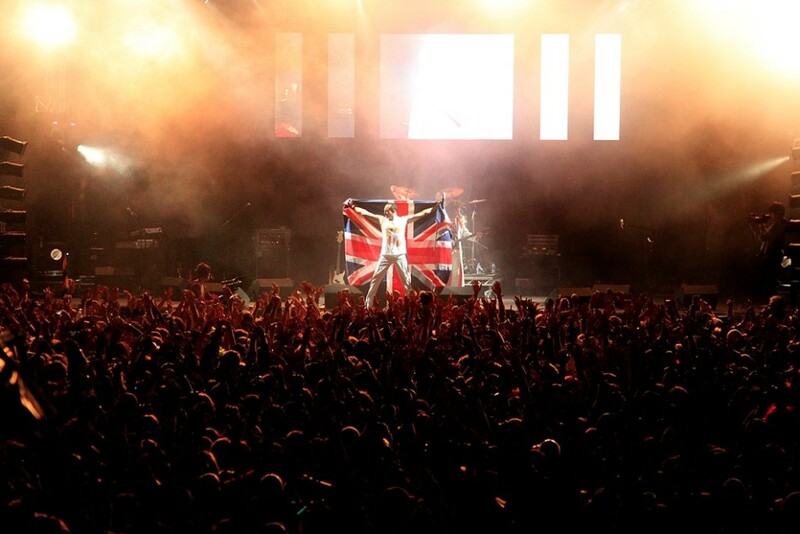 The headlining act for the Glastonbudget Queens Jubilee weekend in 2012 are back again in 2019. Now celebrating their 20th anniversary, has established itself as one of the world’s most authentic tribute bands to Freddie Mercury and Queen. This award winning Band, with its dynamic stage show has been wowing audiences from the UK to Europe to Dubai. Their line up is complete with Pat Coleman as ‘Roger Taylor’ Mike Scrimshaw as ‘John Deacon’ and Lee Harvey as ‘Spike Edney’. Mercury takes their audiences through a legacy of songs which never lose their stature as classics to live on forever.They play theatres, outdoor festivals, high profile corporate and private events, gaining a renowned reputation, and returning to venues time and time again. Other prestigious shows include headlining a New Year’s Eve Festival in Dubai which was broadcast live to millions via MTV Asia. They were also asked to perform at the unveiling of the 1st memorial to Freddie Mercury in Feltham, in front of Brian May and Freddie Mercury’s family.